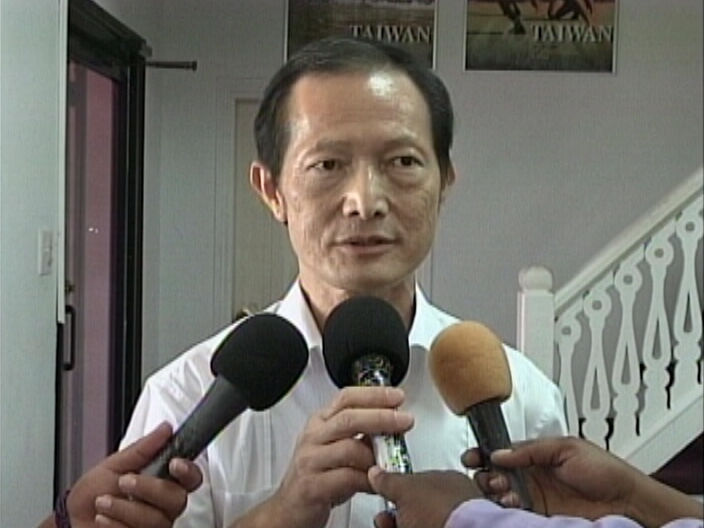 Ambassador of the Republic of China (Taiwan), Benjamin Ho arrived in the Jewel last Thursday and on Monday presented his credentials to the Governor General to Belize. It is the second time in twenty years that Ho has been deployed on diplomatic mission and since 1998; it is his first trip back to Belize. Ambassador Ho is on a three-year assignment to Belize; he intends to focus on education, health and infrastructure. In a brief comment to the media today, he says that he is ecstatic about his return to Belize because he considers himself a Belizean. Don’t do anything dumb like giving this gov. Any money because it will not benefit the people only this pm and his ministers will pocket the money so fu gods sake please do not giv. This gov. Any money. Cash I mean you need to oversee all your donations.